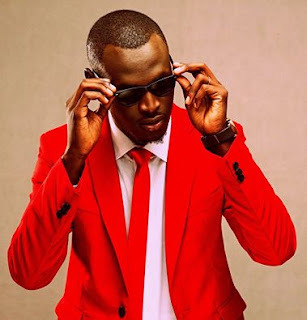 Love him or hate him but that will never change the fact that he is the king of rap in Kenya. Music aside, the poetic and conscious King Kaka with no doubt has the most beautiful and gorgeous family in Kenya. The ‘Adisia’ hit maker has managed to keep her love life private but not for long. 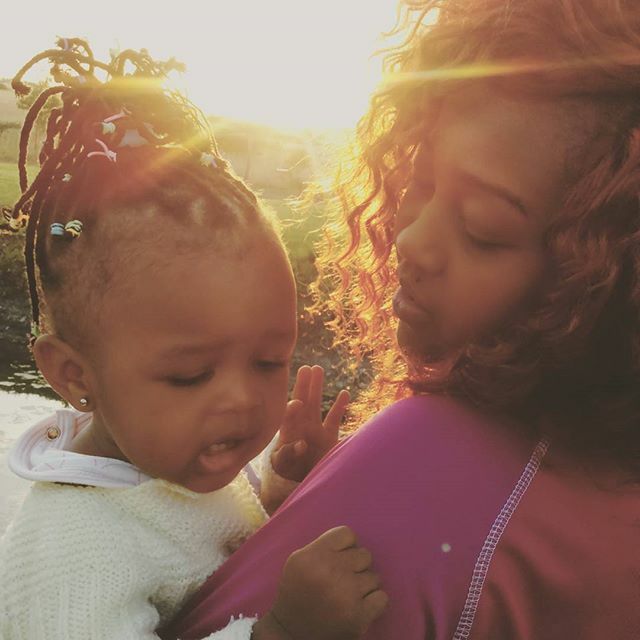 Below is a photo of King Kaka’s baby mama and their stunning daughter.